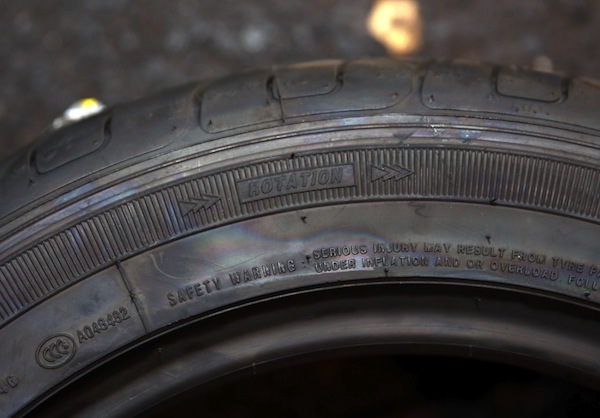 The Road Safety Authority is seeking the opinions of stakeholders on the topic of part-worn (second hand) tyres in Ireland. On the 8th of November the RSA launched a public consultation to seek the views of members of the public, industry and other interested parties on the options available for part-worn tyres. The consultation document “Consultation on Part-Worn Tyres” is available to download from www.rsa.ie. The consultation will close on 20th December 2013. You are invited to send your views to pwtconsultation@rsa.ie or, in writing to: PWT Consultation, Vehicle Standards, Road Safety Authority, Moy Valley Business Park, Primrose Hill, Ballina, Co. Mayo.